Milwaukee`s RiverWalk carries a distinctly urban vibe — which makes sense for a path that connects the east side to the harbor, running through downtown and the Historic Third Ward. But don`t expect that same experience when the RiverWalk is extended into the Menomonee Valley. 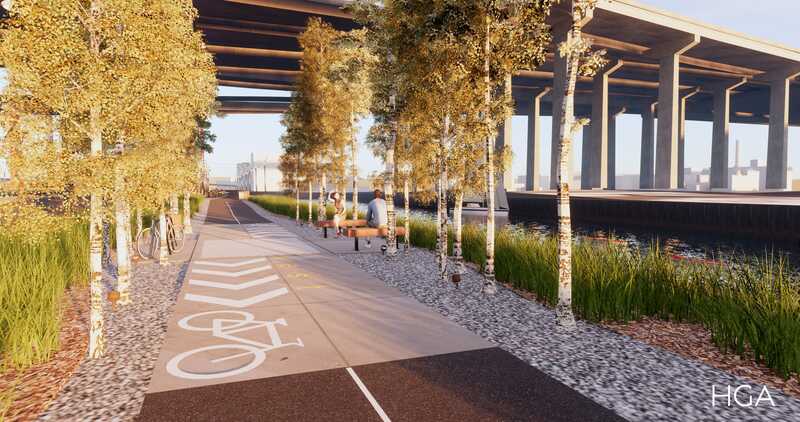 That paved trail, running along the Menomonee River, will be a lot different — bringing a more natural feel and a much wider path so bikes can use it. Construction of the first phases could begin next year. The extension plans were announced in 2017.